Last day of the group matches! Which eight nations are the quarter-finalists? We will find them out today! Australia was in trouble yesterday in the match against China but today they were fine! They need three frames to stay and they did it!Australia became the third team to qualify after England and Northern Ireland by beating UAE 4-1. 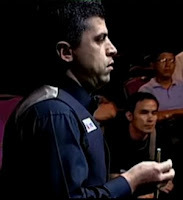 "Steve and I played perfectly for the first three frames, Steve had a nervy one in the fourth and I had one in the fifth.'' Neil said. "We've played in the hardest group and it doesn't matter who we play now. I think we were seen as a strong team but not as strong as Wales, Scotland or England but I think we've every chance of competing with every team." Hong Kong faced the risk of being out too. 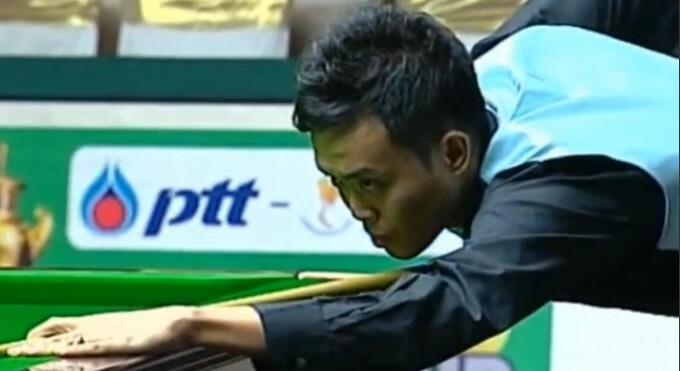 They needed to take only 1 frame to qualify because Thailand Team 2 won 4-1 over Poland today. Their opponent Scotland has already qualified before this match. Hong Kong had a stable and consistent performance today. They got the frame that they needed in the doubles. Eventually Scotland won 3-2, that means Scotland topped the group and Hong Kong finished at second. Northern Ireland had their legs dipped in the mud early in the match against Wales. They need at least 2 frames to qualify but they were 0-2 down. Ken Doherty and Fegeral O'Brien won the doubles frame to trail 1-2. 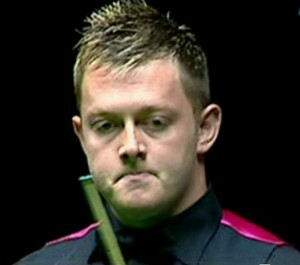 After all of that, Mark Williams from Wales took another frame to lead 3-1. 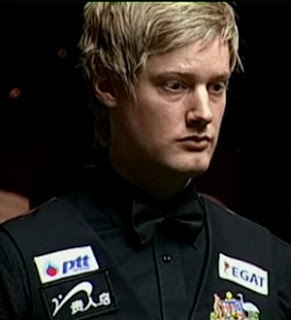 Finally Ken Doherty took the last frame from Matthew Stevens under huge pressure to qualify! Wales ranked the first while Northern Ireland ranked second. England v Northern Ireland match is between two teams that were already qualified. They still played it seriously to fight for the rankings in the group. Northern Ireland showed their good collaboration in the doubles frame by making 110 together to go 2-1 up on England. Mark Selby took the fourth frame against Fegeral O'Brien to level 2-2 before last frame comes. It is a determinating frame but Ali Carter beaten Mark Allen. England completed a 3-2 victory to write an ending of winning all group matches. China recorded another victory, 4-1 over Thailand Team 1. They got three frames that they needed to secure a quarter-finals spot. Other results of today included India defeated Brazil by 4-1 and Thailand Team 2 had a 4-1 success over Poland.